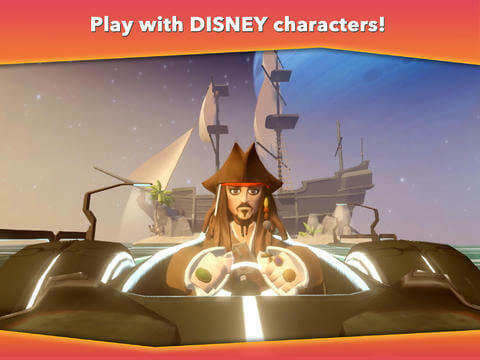 After many delays, the official Toy Box iPad app for Disney Infinity has been released! 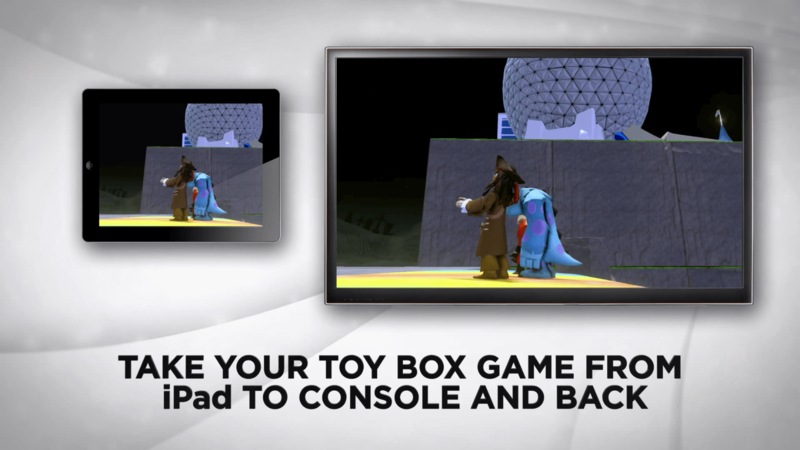 With the app you can download your toy boxes you made on your console version of the game from the cloud and resume them on the go. 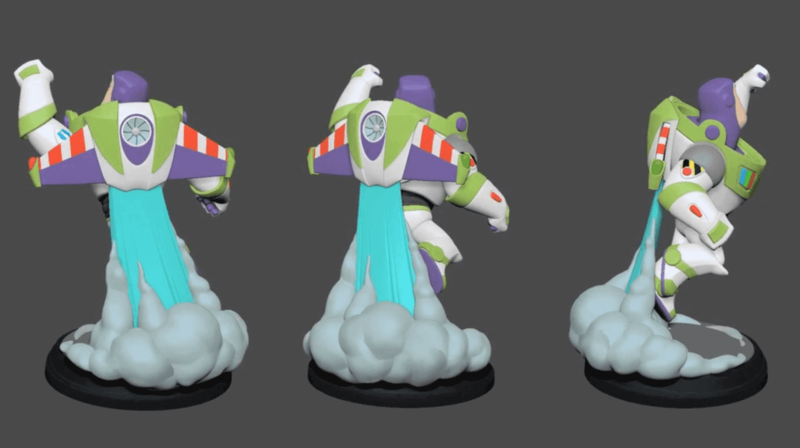 Something important to note, that I do not think was announced until now. 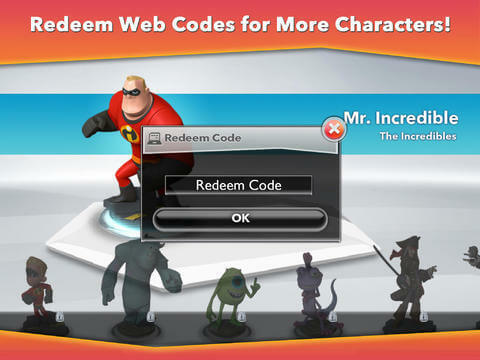 The app is free, but only until October 15th! 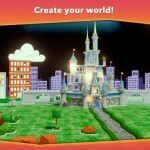 So even if you do not have an iPad, it would be worth “purchasing” the app now on your iTunes account. 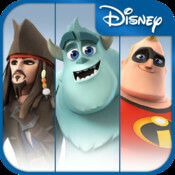 You can download the app by heading to the App Store on your iPad or on your computer. 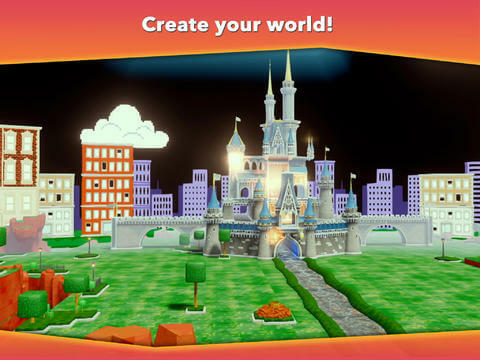 BUILD AND PLAY IN A WORLD YOU CREATE! 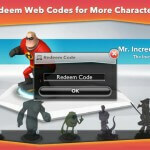 BRING TOGETHER YOUR FAVORITE DISNEY AND DISNEY/PIXAR CHARACTERS! 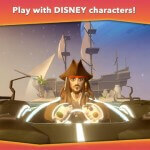 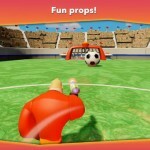 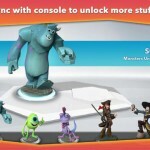 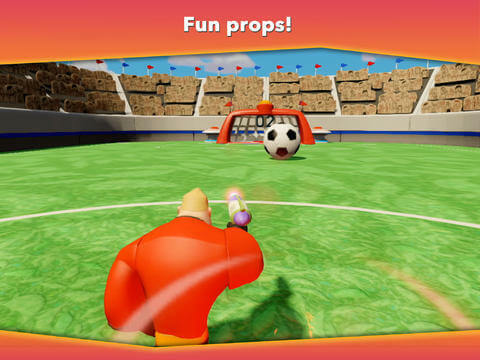 ANYTHING IS POSSIBLE AND YOU ARE IN CONTROL WITH DISNEY INFINITY: TOY BOX! 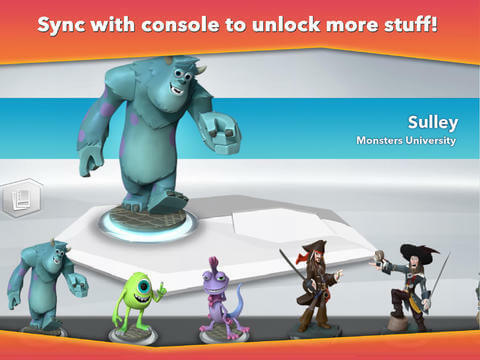 MEET THE CHARACTERS HERE AND CHECK OUT DISNEY INFINITY ON Xbox 360®, PS3™, Wii™, Wii U™, and Nintendo 3DS™!